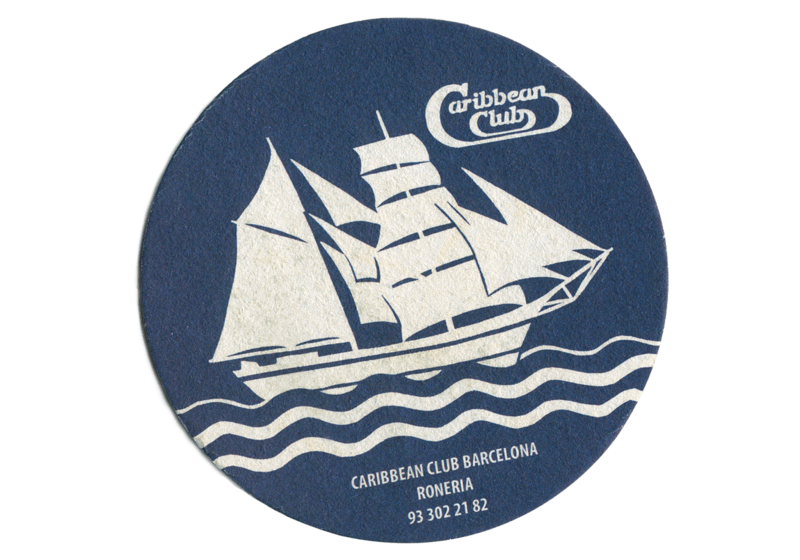 The Caribbean Club is a cocktail bar in the centre of Barcelona that goes unnoticed behind a wooden door. A place still undiscovered by tourists and largely unknown to many local residents too. Its barman, Juanjo, with his long experience at the legendary cocktail bar Boadas, is the catalyst behind a relaxed and welcoming atmosphere where visitors can savour the excellent Peniciline, a cocktail created by Sam Ross in 2005 and based on smoked Malt whisky, Scotch whisky, ginger, lemon juice and honey water.